Open House this Saturday from 12:00 to 2:00 pm! 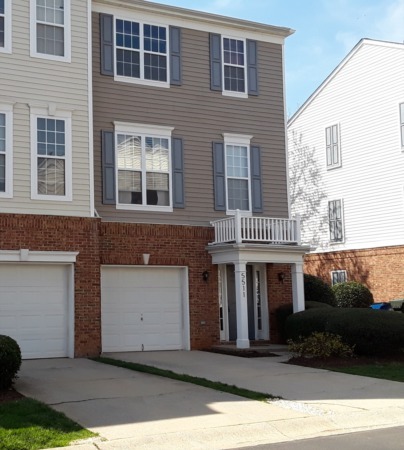 Open House this Saturday from 12:00 to 2:00 pm in Cary! 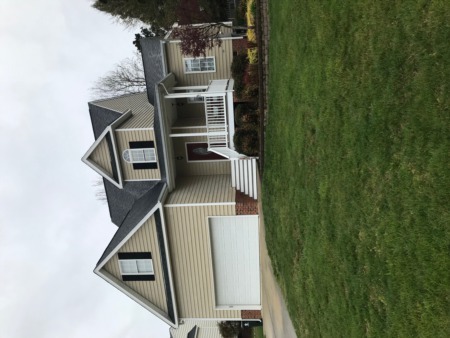 3 Bedroom/2.5 Bath home on flat corner lot with SS appliances, pantry, two story Living Room, 5" hardwoods, wood burning fireplace, vaulted ceilings in Master, updated lighting, deck, fenced yard, and Garage. This home is newly listed and won't last long at only $275,000! 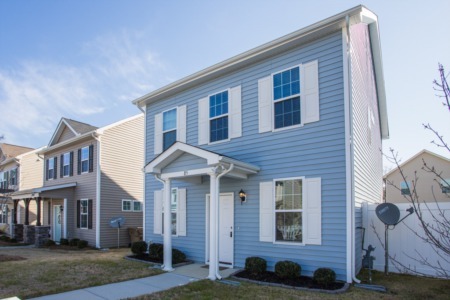 You can also call me to view at (919) 578-3128. 100 Peachland Drive, Cary, N.C. 27519.